The 122 meter long, 3742 dwt tanker Kavkaz allided with the 140 meter long, 7441 dwt chemical tanker Gloria in the Azov Sea off Taman, Russia. 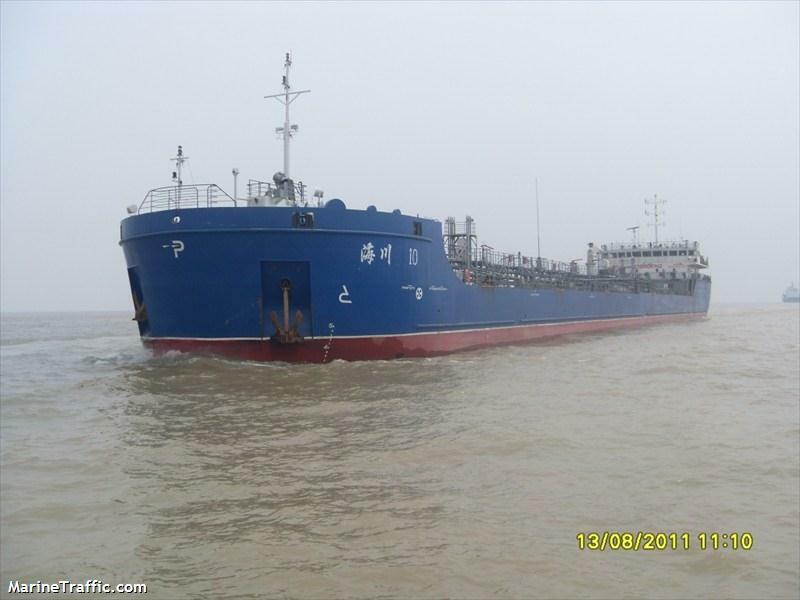 The KavKaz was attempting to moor the vessel when it struck the anchored Gloria. 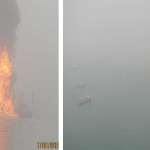 Both vessels suffered slight damage. No reports of injuries or pollution being released. 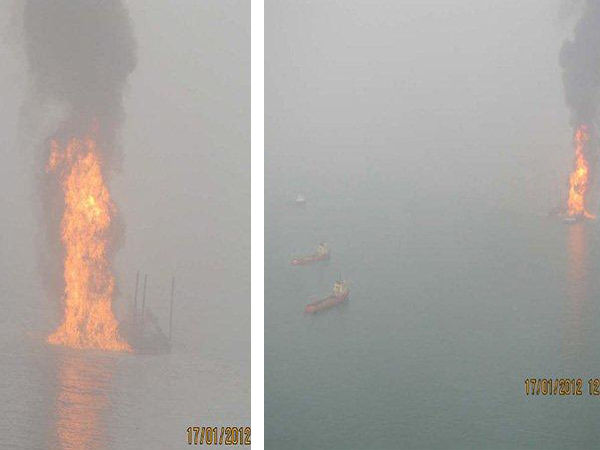 The 30 meter long, multipurpose offshore vessel Mako was lost when the jack-up rig KS Endeavour caught fire off Nigeria. 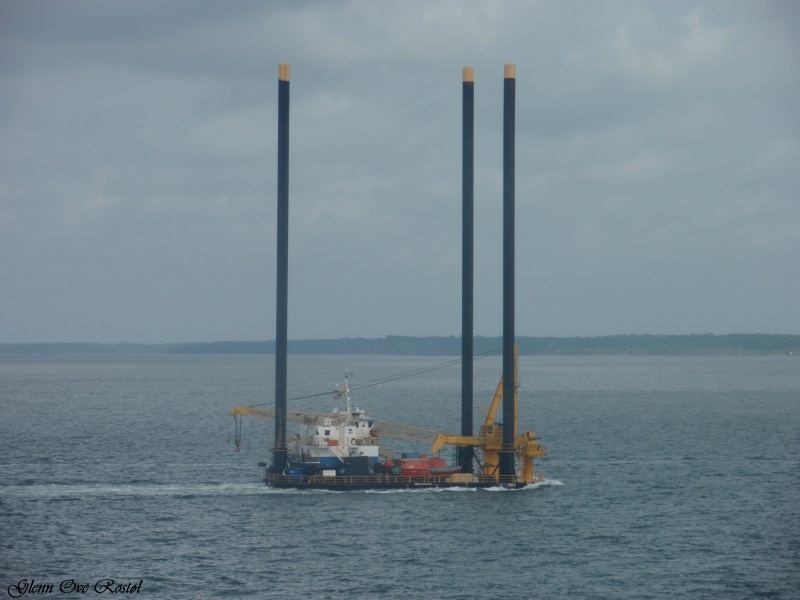 The rig was drilling an exploratory well natural gas field when there was a “kick”. A “kick” occurs when gas is allowed to build up pressure while drilling. 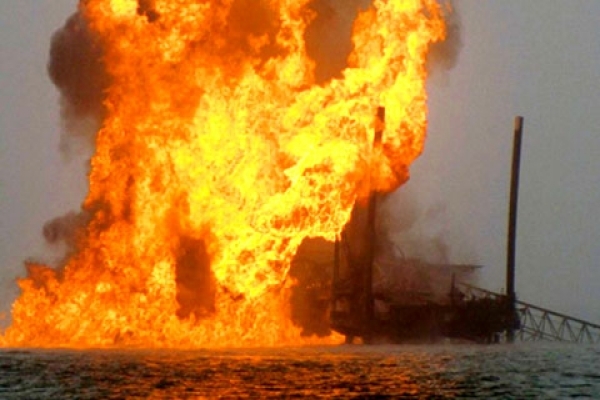 If workers can not contain the gas pressure, it results in explosion and fire. 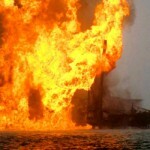 The fire quickly engulfed the rig and the Mako which was positioned near the rig as storage for the rig. 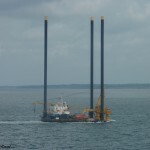 Two men were reported missing from the 152 working on the rig and the Mako. The fire has caused the rig to partially collapse. No reports to when or how the blaze will be extinguished. 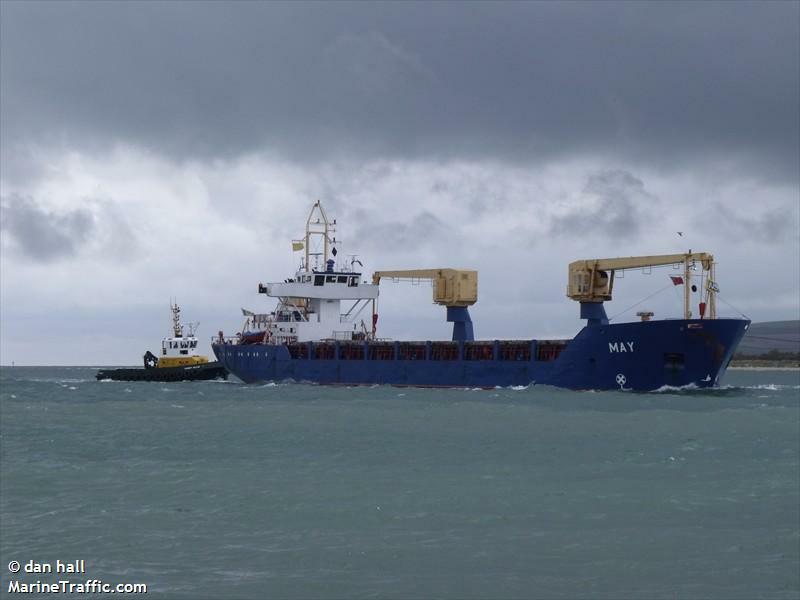 The 90 meter long, 3055 dwt freighter May became disabled off the Canary Islands after suffering an engine failure. The crew was able to restore some power and the May proceeded to Las Palmas de Gran Canaria at reduce speed. The May was en route for Africa from Setubal, Portugal before the breakdown. No reports of injuries, damage or pollution being released.